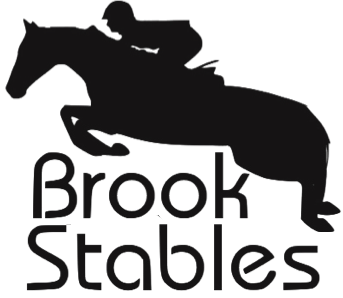 We have been trading as an equestrian centre for just over a year and in that time have expanded the riding school massively. 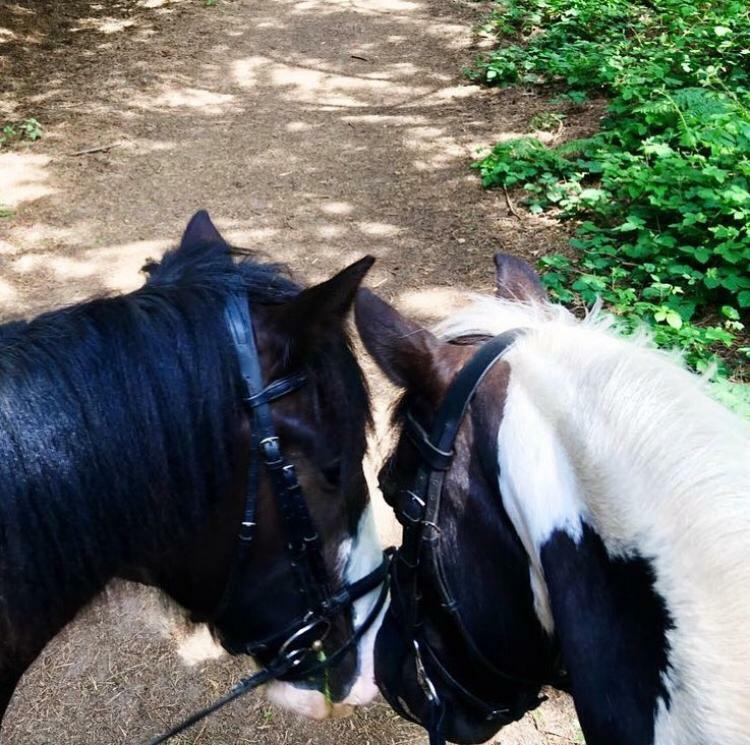 We have a wide variety of riding school horses to suit all riding abilities and tastes. We also have a lovely group of liveries who stable their horses with us as well. 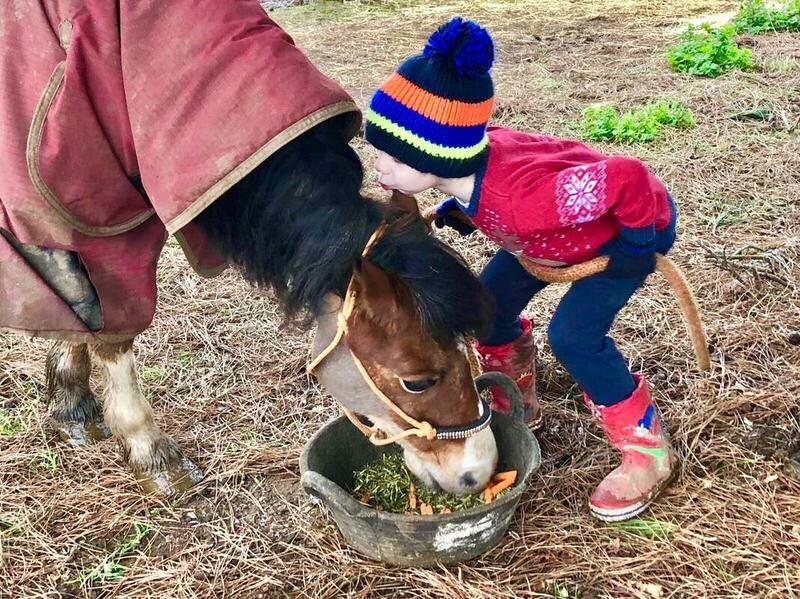 ​Whatever you are looking for, we can guarantee you a warm and friendly welcome, excellent teaching and fabulous horses. We offer lessons and hacking for all ages and abilities from 2 years and over.